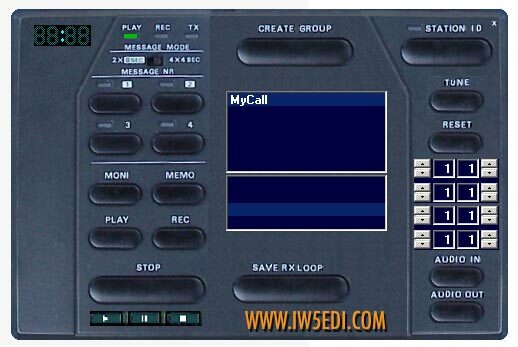 The UDY-2 is a Windows Voice Keyer digital voice keyer amateur radio software utility integrates many popular voice keyer features in one convenient easy to use program. Whether you’re working a contest as multi op, single op, running a net, or just plain rag chewing the UDY-2 Voice Keyer has something to make hamming more fun and convenient for you. I have enjoyed your website. I plan on building the 600W Linear. Being retired I have to watch my pennies and I can build it over a period of time. Thanks for the great site.